We proudly present you with the most rich & gourmet tasting eggs. 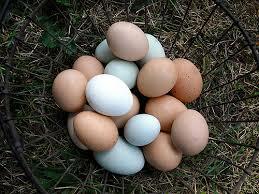 Farmer John and Family Eggs taste better because of the relaxing environment our pasture range chickens enjoy. Find out where your nearest location is.